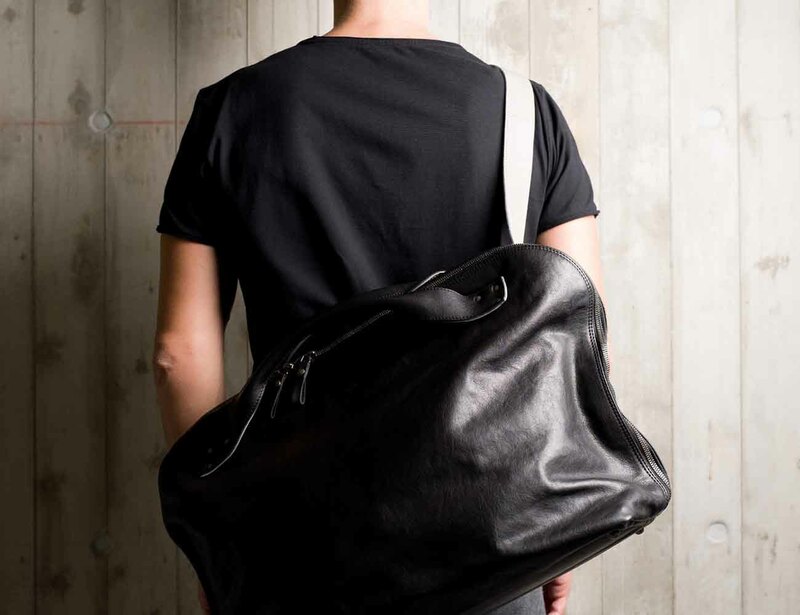 Stop lugging your stuff and start carrying with the Offhand Shoulder Bag by Hard Graft. 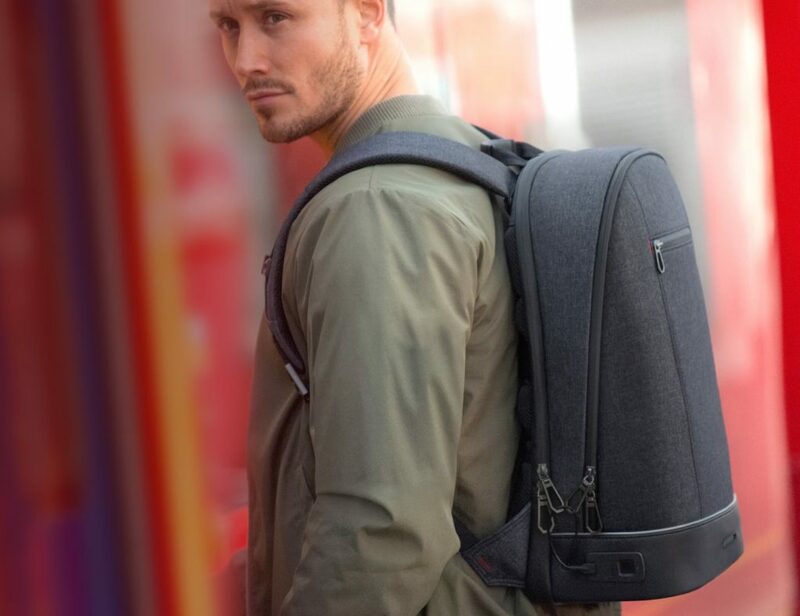 This hold-all messenger is designed to carry all of your gear in an easy and handy bag. 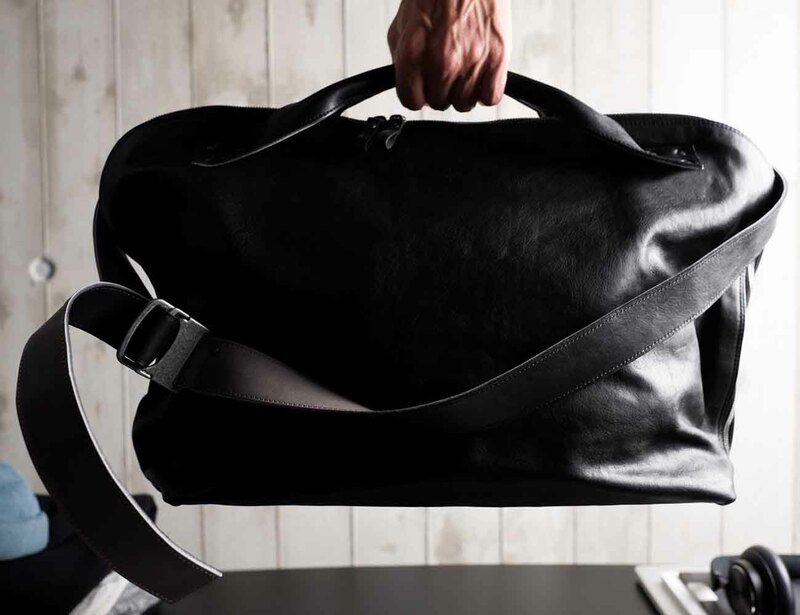 Whether you’re headed to the gym, the office, or a weekend away, the ample space of the Offhand Shoulder Bag will keep your stuff tidy. 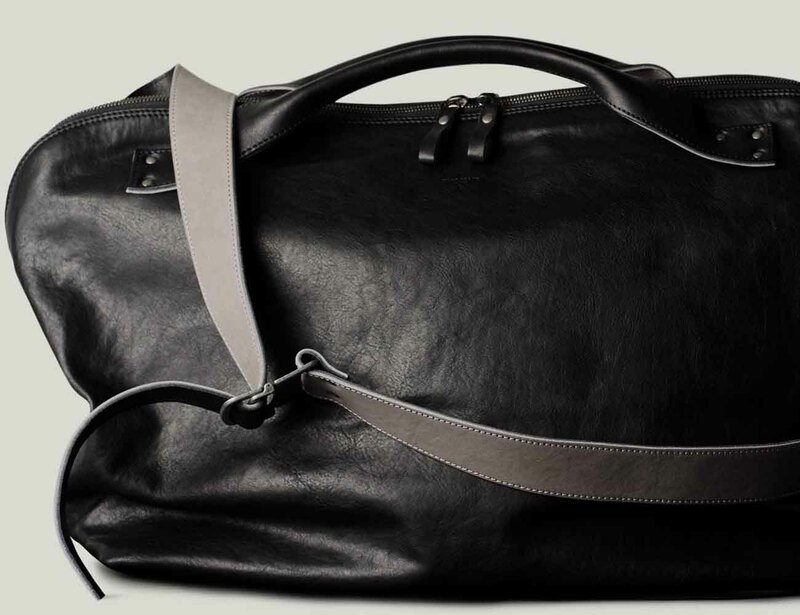 Made of washed Italian leather, this bag is soft to the touch yet as strong and durable as it is fashionable. The leather will age over time, enhancing the style. Inside are two canvas twill side pockets for your necessities while the bag unzips all the way down the sides for unrivalled accessibility. 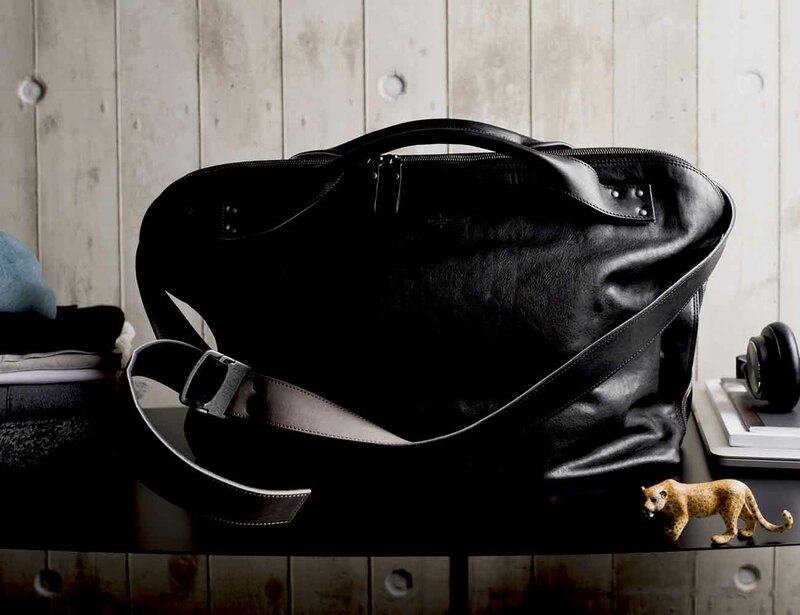 The large compartment fits up to a 15-inch MacBook and features handles and an adjustable leather strap. The Offhand Shoulder Bag gives you effortless style to complete your every day look.